You love your suppliers. You really do. After all, without them, your eCommerce business wouldn't have much to sell. Unfortunately, you always seem to be on the wrong end of their shortcomings. Errant shipments, overlooked purchase orders and delivery delays are just a few of the headaches you deal with. Supplier performance management software, such as RestockPro, can help you drastically reduce the number of vendor-related oversights. In this post, we'll show off RestockPro's supplier management capabilities. As you scale your operations on the Amazon marketplace (and through other distribution channels), it becomes practically impossible to keep supplier information organized. Your email account's contact manager worked for a while, but you found it to be less than desirable for keeping track of payment terms and other important details. You've since moved supplier data to a spreadsheet, which is more flexible for record keeping but is still not an ideal scenario. Have a few hundred suppliers to manage? No problem! RestockPro offers unlimited supplier management, which means you can upload as many vendors as you want - no extra fees apply. You pay one monthly fee, regardless of how many suppliers you need to track. With all of your supplier information stored securely in RestockPro, you're primed for a more reliable paper trail with vendors (thanks in particular to our rapid-fire purchase order creator). RestockPro continuously monitors your local and FBA inventory levels, prompting you to reorder at the exact right moment - not only from a profitability standpoint, but also based on your supplier's average lead times and other assumptions. 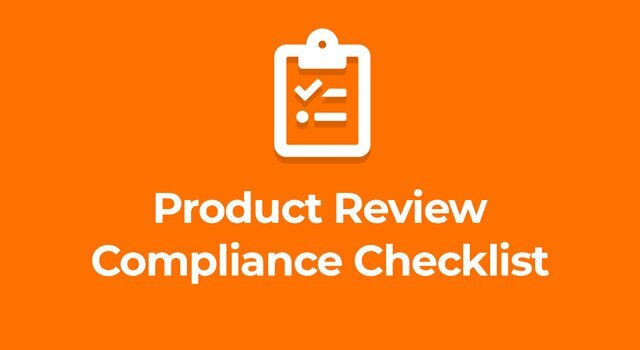 When the perfect restocking time frame arrives, build your next purchase order simply by ticking a checkbox and following our intuitive PO wizard. RestockPro merges your supplier contact information, costs, payment terms and other important details to build accurate POs in a matter of seconds. Download or email the purchase order to yourself, then forward it to your vendor. You can even attach a PDF of SKU stickers if your supplier handles prep. No more second-guessing if you ever created and sent a specific PO - it's all right there in RestockPro. Managing supplier contact information and purchase orders in RestockPro has another added benefit: accountability reporting. Does a certain inbound supplier shipment seem to be taking longer than usual? Just jump over to your open orders in RestockPro and check how much time has passed. If your supplier is shipping directly to an Amazon warehouse on your behalf, RestockPro pulls in data from your Seller Central account. As your FBA inventory is marked as "received," RestockPro refreshes its "received" count. If there's a discrepancy between units ordered and received, you're just a click away from the supplier's phone number or email address. Beyond individual order tracking, RestockPro also offers several supplier-related performance reports. For example, the "supplier performance" report provides an at-a-glance view of inventory data by each supplier. See which of your suppliers offer the best margins and quickest inventory turnover rates. If you're tired of your current approach to supplier management, it's time you give RestockPro a try. Upload your supplier spreadsheet today and let our tool handle the many complexities of supplier management. 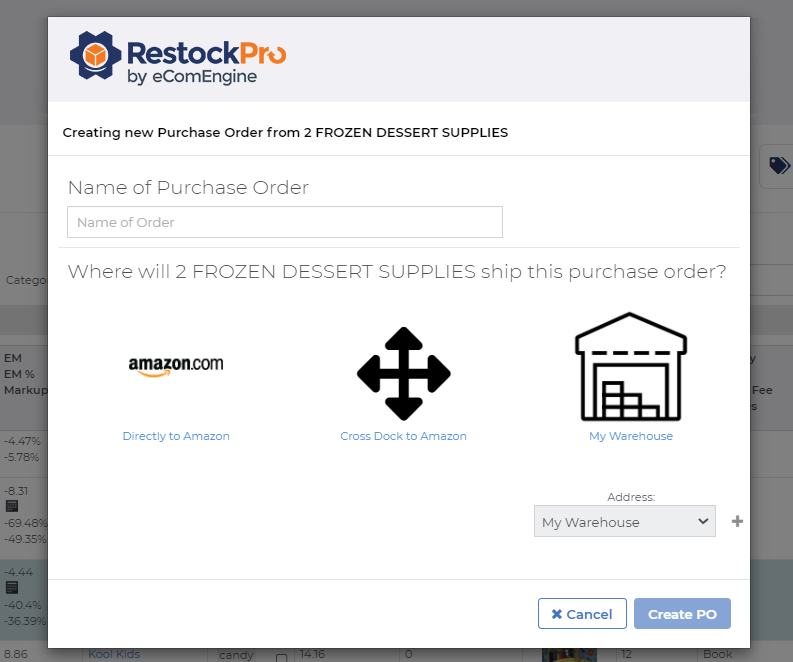 Start a free trial of RestockPro today!